International Volunteer Day is a day for public recognition of those who tirelessly give of themselves for the benefit of others. We love our volunteers, and we know they make a difference. 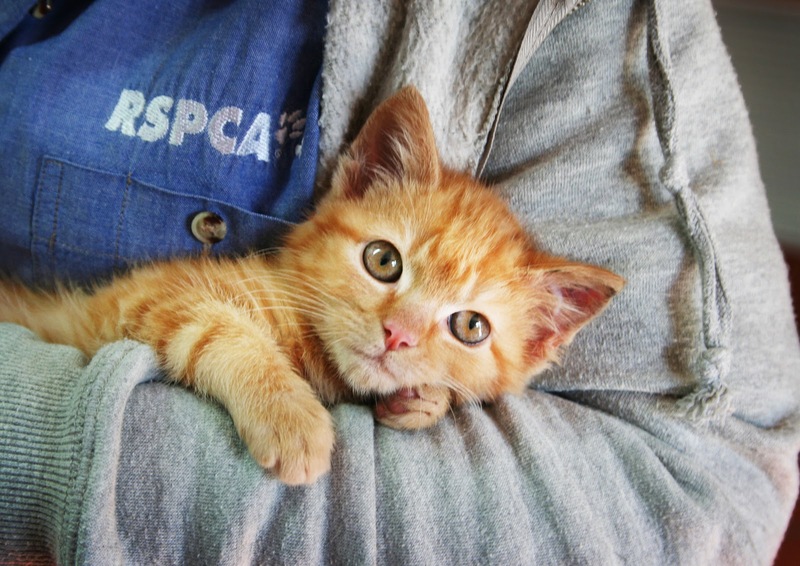 At RSPCA ACT we rely heavily on the support of our army of volunteers. From playtime and long walks, to grooming and cuddling, to working at events and baking cupcakes, to the intensive tasks of hand rearing kittens and puppies and caring for native wildlife – volunteers at RSPCA are making a difference to the lives of animals each and every day. Right now at our shelter we have a number of litters of neonatal puppies in the care of foster carers. These puppies have come to us without their mothers so they are being hand reared. For the first three weeks of their lives, they will be fed every two to three hours, 24 hours a day. They will begin solid foods around three to four weeks, and remain in care until around seven weeks of age. Socialisation is critically important to ensure that the puppies will grow into well-adjusted, loving pets. 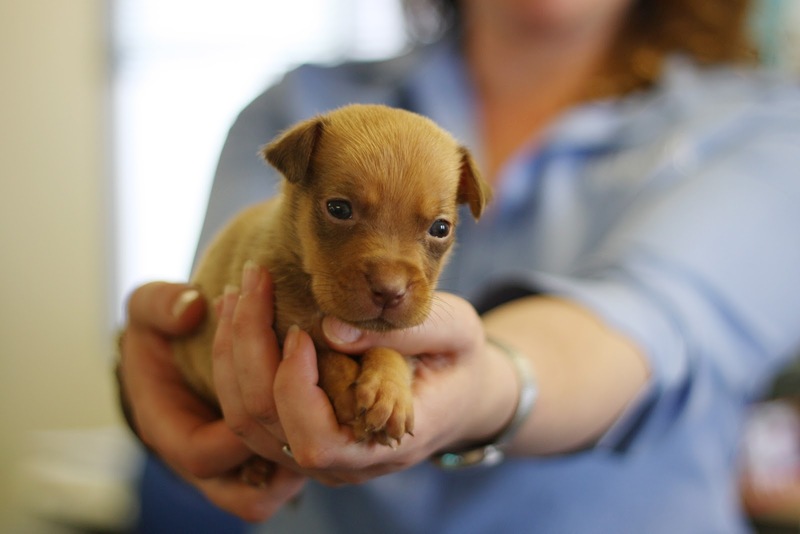 Caring for puppies is just one example of the dedication and support our volunteers offer. Without them, we could not continue to do what we do. Perhaps the hardest part of the journey for a foster carer is handing the animals back to RSPCA so that they can find their forever homes. 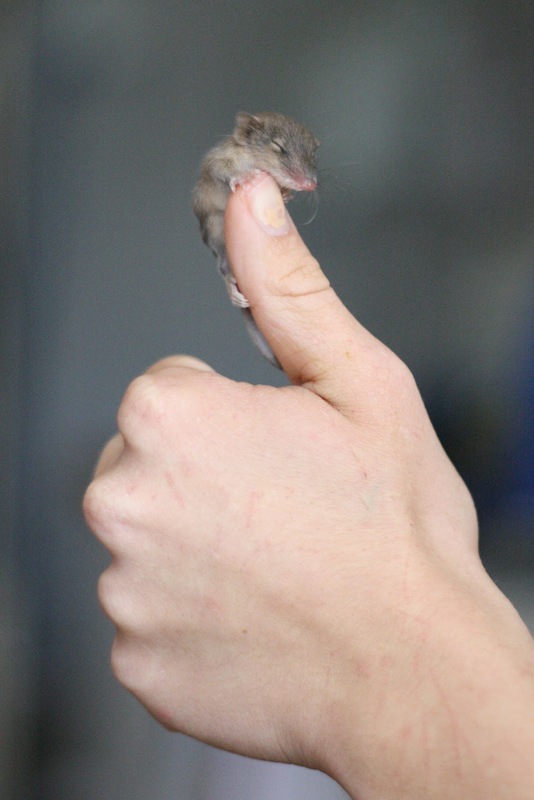 After investing so much time and compassion into these little creatures, it takes great strength to set them free. All of our volunteers, from those who work at the shelter a few times a week, to those who help at our events once a year, and everyone in between, are a vital part of our strategy to save more lives every day.